Zengobi saw stronger sales in general during Black Friday and Cyber Monday week-end, with +106% their usual turnover. Black Friday itself was however the commercial peak by far, with almost 5x the usual Curio sales on a Friday. We recently published our guide to Black Friday discounts, based on all the software sales we’ve processed over the years. But whilst data is great, we also want to bring this to life with some practical examples: over the next few weeks we’ll be adding real life stories of what software businesses did for Black Friday - and the results they got out of it. 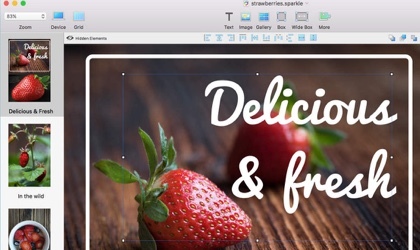 After seeing how Flixel doubled their sales and how Pinegrow made $47,000, today we look at Zengobi, the makers of well-known macOS productivity app Curio. 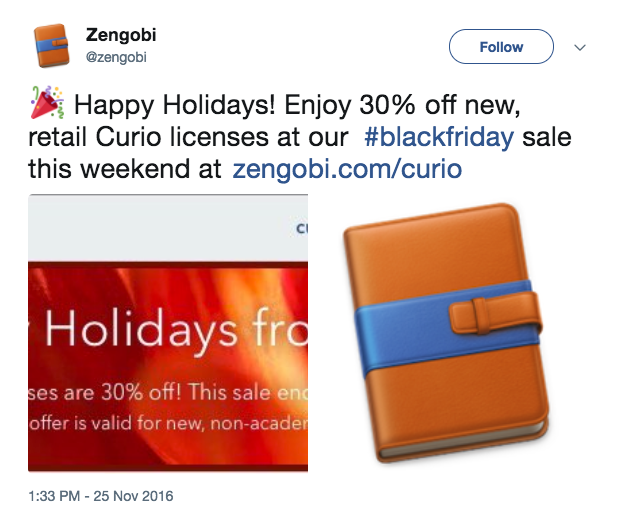 What did Zengobi do during their Black Friday campaign? Zengobi focused on the Black Friday week-end rather than spreading their efforts too thin during the whole week. 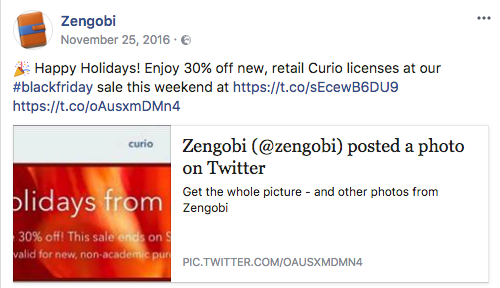 Zengobi is a good example of a successful Black Friday software sale that didn’t rely on emailing their own customer base, or expensive advertising campaigns. Useful? 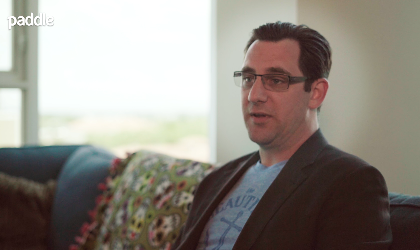 Stay tuned for more Black Friday and Cyber Monday insights throughout October and November. Simply subscribe to our newsletter to receive all of it in one neat email. 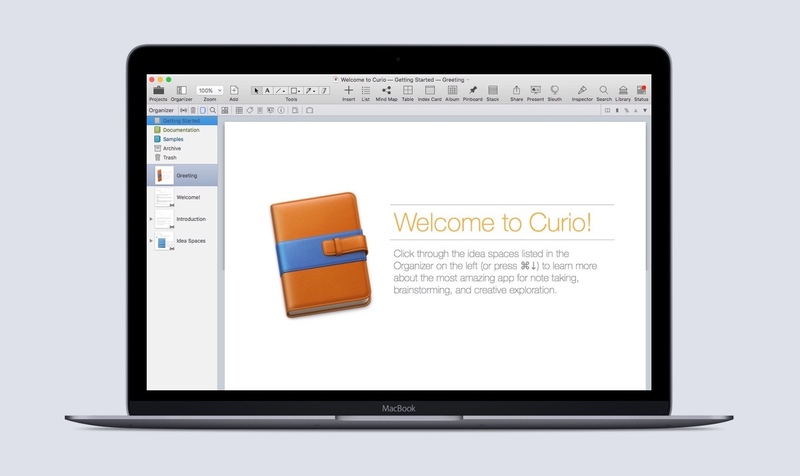 Curio is an intuitive, freeform notebook environment with all the integrated tools you need to take notes, brainstorm ideas, collect research, and organize your tasks and documents. 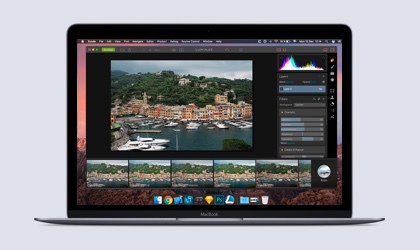 A single, incredibly powerful application where you can be more productive and focus on getting things done. 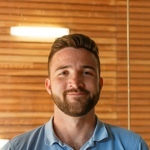 Learn more on Zengobi’s website. 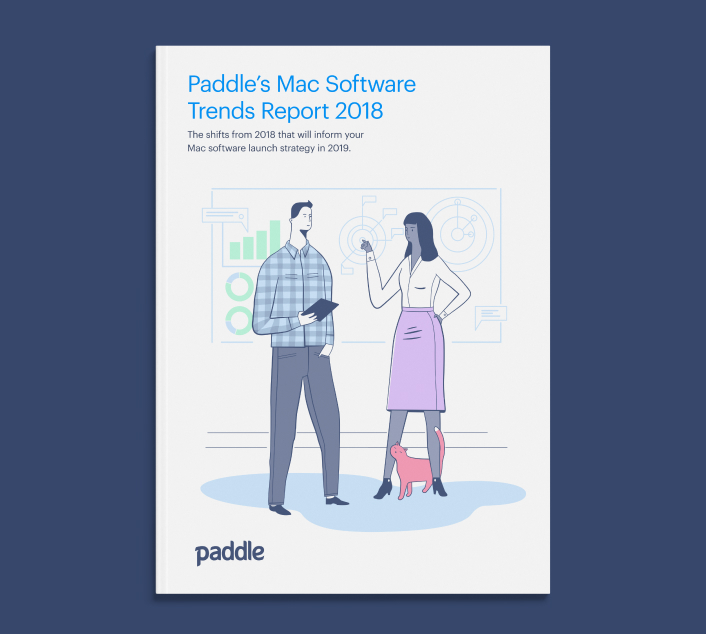 The shifts from 2018 that will inform your Mac software launch strategy in 2019. Subscribe to receive our best insights before anyone else.